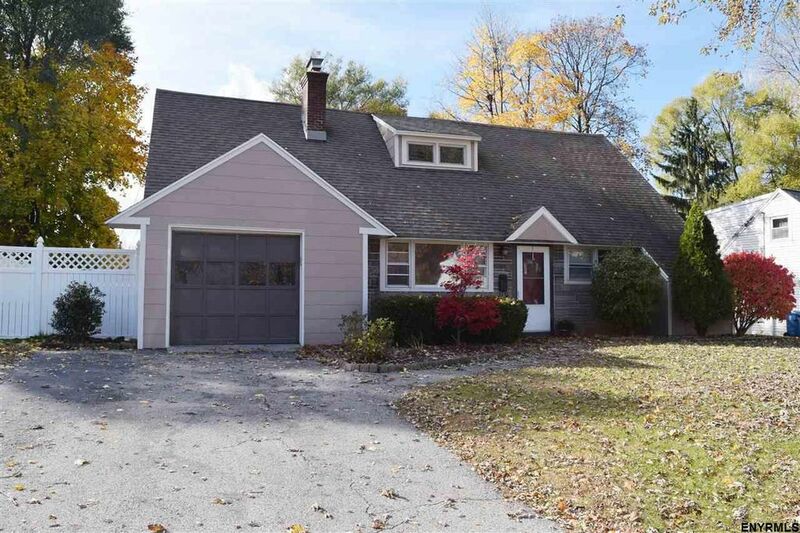 12 Knob Hill Rd, Loudonville, NY 12211 is a 4 bedroom, 2 bathroom, 1,830 sqft single-family home built in 1958. This property is not currently available for sale. 12 Knob Hill Rd was last sold on Nov 13, 2018 for $220,000 (0% higher than the asking price of $220,000). The current Trulia Estimate for 12 Knob Hill Rd is $218,789.